Yunaisy Farray and Danger Rodríguez II from Cuba giving a lesson at Adrianas dancehouse! 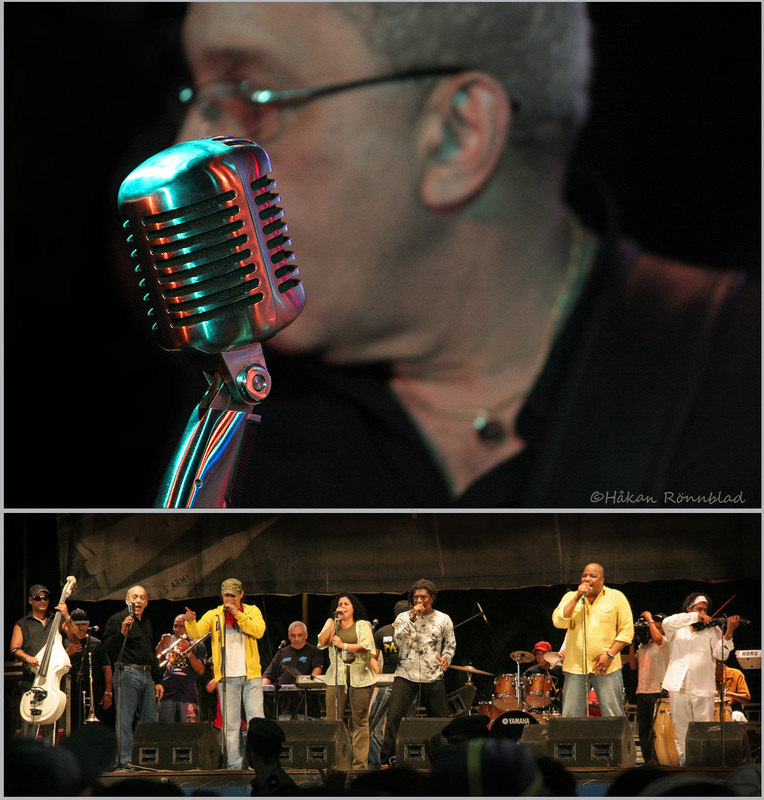 Juan Formell, the soul of the legendary Cuban salsa band “Los Van Van” is dead. 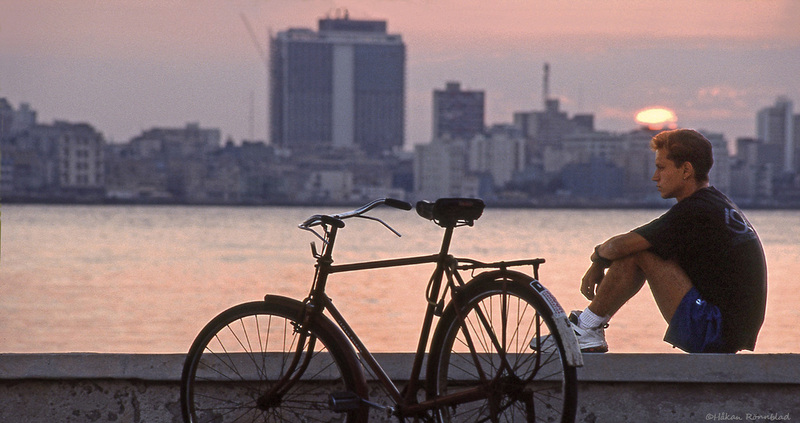 I remember a couple of unforgettable new year concerts at the Malecon in Havana. There were also one occasion in Café Cantante when we first had to wait six long hours but when the band finally showed up they made it worthwhile making us all sing Hey Jude!